Getting a job after graduation is the goal of most college students. But for many, the job search, interview, and employment process is completely new. For many parents, it’s likely been a few more years than you’ll want to admit since you searched for your first job, or maybe any job at all. With that in mind, we have some ideas for you that you can share with your graduate to help them with their first professional job hunt. The days of anonymity are long over. Employers not only know that prospective employees are on social media sites like Instagram, SnapChat, Twitter, and Facebook, but they expect to see them there as well. Because of this, advising your child to eliminate their social media accounts during the job search isn’t a good idea. Instead, encourage them to make sure that nothing they have on social media would cause an employer concern. Let’s put it this way, no offensive language, unsavory pictures, or any content that grandma would be upset over. When employers review an applicant’s social media, it allows them to get a feel for how your graduate presents themselves to the world and will likely present themselves as a representative of their company. This time, the resume your child used while in college to get part-time jobs or internships likely won’t cut it in their professional job hunt. They will need a professional looking resume that emphasizes work experience as opposed to academic and extracurriculars. Most employers are not going to be interested in the long list of classes they took while in college. For best results, seek help on building their resume. 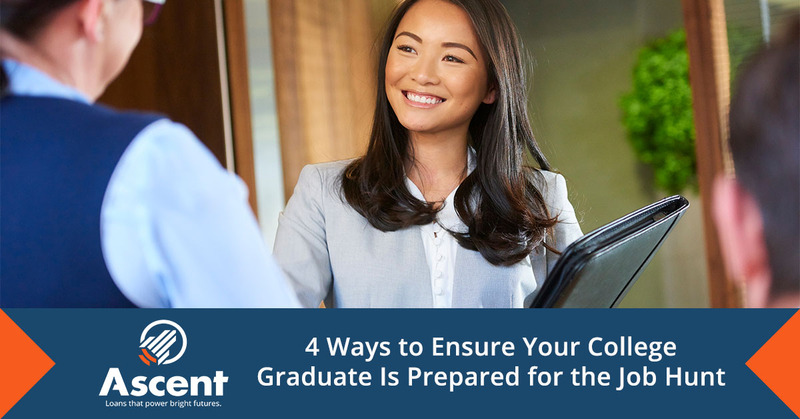 There are many online options your graduate can use, and the career planning office at their college should have resume and cover letter help available too. Remind them that if employment after graduation is the goal, getting the best resume you can in the hands of employers is critical. A full-time, benefits-eligible job is likely the goal, but internships shouldn’t necessarily be looked down upon either. Depending on the industry your child wants to enter, an internship might well be a great option to start. Internships don’t come with benefits, but they do come with a strong emphasis on work-based learning. Interns learn while on the job, gaining necessary skills in the industry. Whether they work for that company after the internship or not, they will gain beneficial experience to further build their resume as they advance in their career. Now this might be the tough conversation. Many recent grads have difficulty with setting realistic expectations for their entry-level abilities and pay. 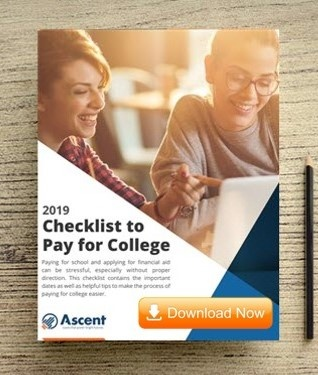 Encourage your child to research the duties expected for entry-level jobs in the field they are looking to enter, as well as average starting salaries. First-year employees can’t expect to be making the salary of a 10-year veteran worker or be experienced enough for a job that comes with that type of salary in their field. For help, students can use a site like My Next Move or the Bureau of Labor Statistics Occupational Outlook Handbook which provides information on a plethora of careers, with skills and education needed, as well as reliable pay information. This way, your child starts the job hunt process with realistic expectations.